If you've got a website, then you've got a terrific door for additional business, so it makes sense that it remains open even when you're closed, away from the office, on holidays or just taking a quick break . . . so how can you be available, even when you're not there? 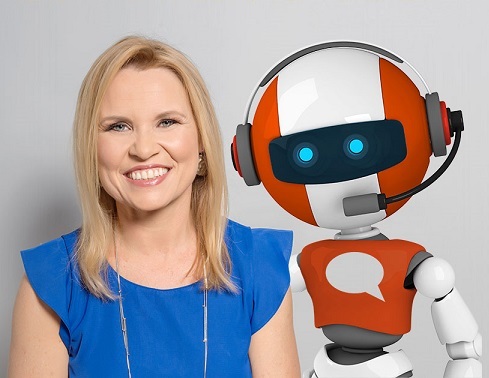 Having a virtual online assistant that can answer your customer queries and direct them to your products, services and solutions is actually so much easier and far more economical than you would expect. 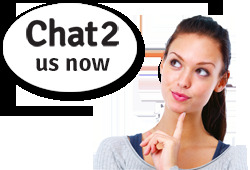 Karen and the team at Chat2 are a local Cairns business and have integrated all the latest technologies so that their team can assist your potential customers with all the information they need about your services, in real time, as they are wandering through your online business!